Samsung 55" 4K UHD LED TV, reduced from £699 to just £499. Plus there's a price guarantee: if you find the price drops anywhere for cheaper between now and Black Friday, Curry's will refund you the difference. This comes with free delivery. I am so concerned with latest deals are you getting paid for advertising curry's when you look around you can find better deals than this. If you can find a cheaper 55-inch 4K Samsung TV please share a link. 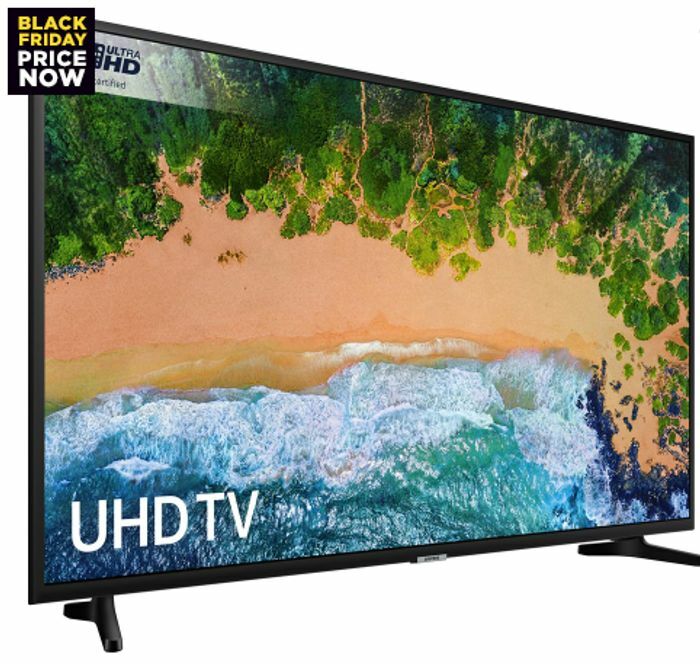 According to price comparison sites Idealo (search here) and PriceSpy this is the cheapest 55-inch Samsung 4K TV. Please share if you find cheaper because it's a great price if you can. Tom on amazon £499.00 and that's with your tool.